This was another of the many Printz honor books I've been trying to catch up on, and it was pretty compelling, albeit dark, material (the protagonist is dealing with having been raped). It really called to mind the feelings of isolation most teens feel at some point in their lives (at least I did), and the author does an amazing job of putting you in Melinda's shoes in a very real and visceral way; certainly not uplifting, but very worthwhile. 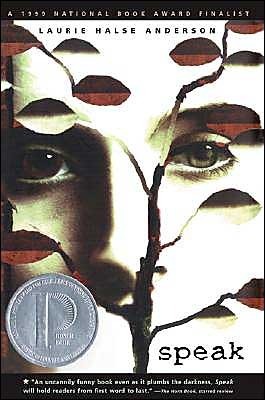 Incidentally, it's the 15 year anniversary of this book and Book Riot just did an interview with Laurie Halse Anderson on their blog. 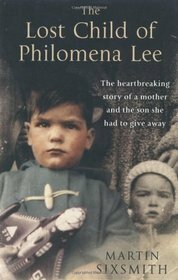 This was another one of those 'not exactly uplifting, but very worthwhile' novels, as any written about slavery in the South are bound to be. In some ways it felt a little soap opera-like, with person X not knowing that person Y was someone's relation, etc., and love triangle misunderstandings. But the story was absolutely riveting and I could barely put it down, it was so suspenseful - in a very ominous way. The characters were all fully realized and I fell in love with every each one in Lavinia's family. I just don't know about my affinity for self-help type books. It's just a re-hashed version of a lot of common sense to me. 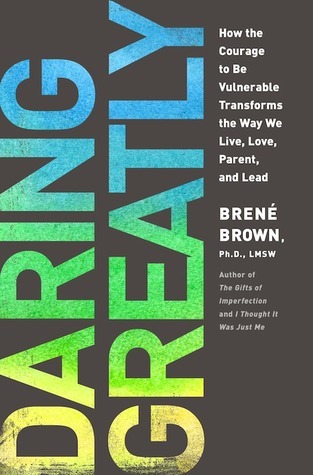 It's like someone went on Pinterest for inspirational quotes and then extrapolated it into a book. I wholeheartedly agree with all of her sentiments and would love to hear her speak, but my eyes totally glaze over with these types of books. 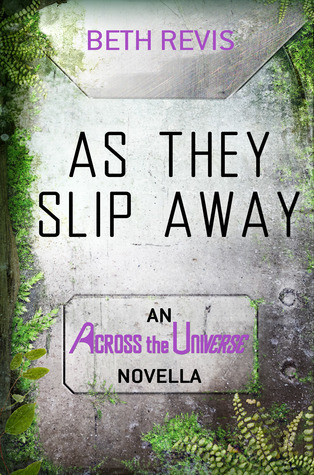 Thanks to Bookriot, I learned that Beth Revis wrote a novella prequel to Across the Universe, which is my favorite YA dystopian trilogy as a whole (Meaning, each book was great and the last one didn't fall off the rails like The Hunger Games, Divergent, The Maze Runner, Matched, etc etc etc - all fantastic, all they all fall apart IMHO.) As They Slip Away was a rather melancholy story of one of the peripheral characters and how she chose to become a drone on Godspeed (the spaceship where the story takes place). 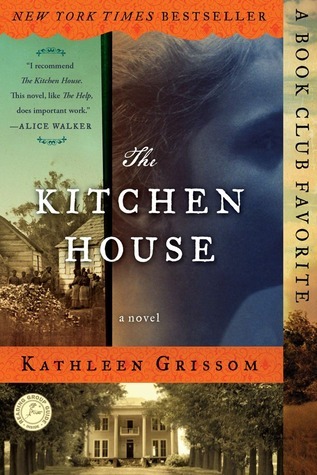 If you have 30 minutes and read this series, it's worth checking out.